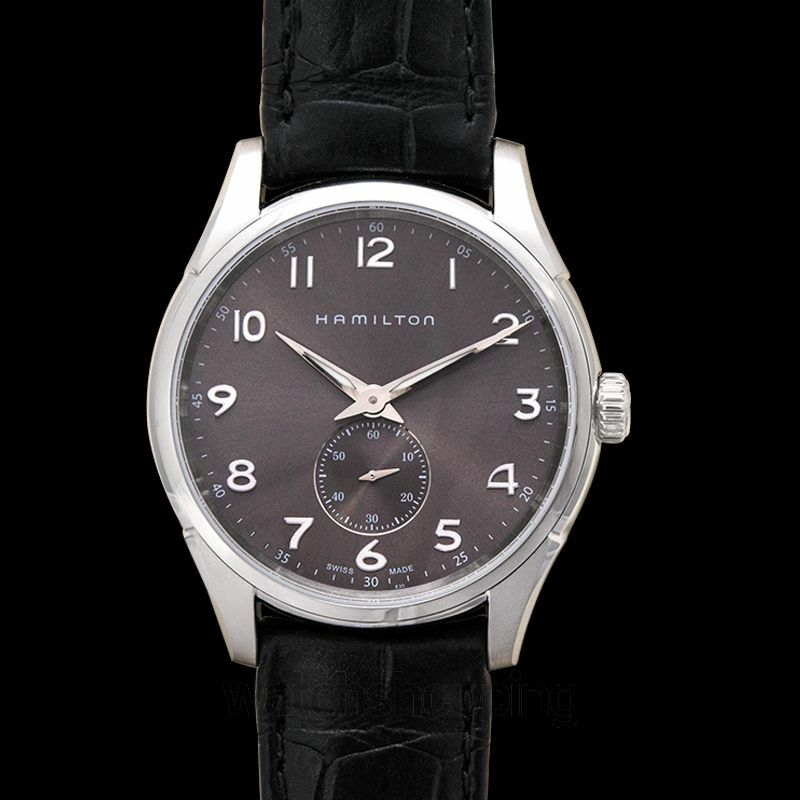 Hamilton’s Hamilton Jazzmaster Grey is an absolutely elegant design to own. 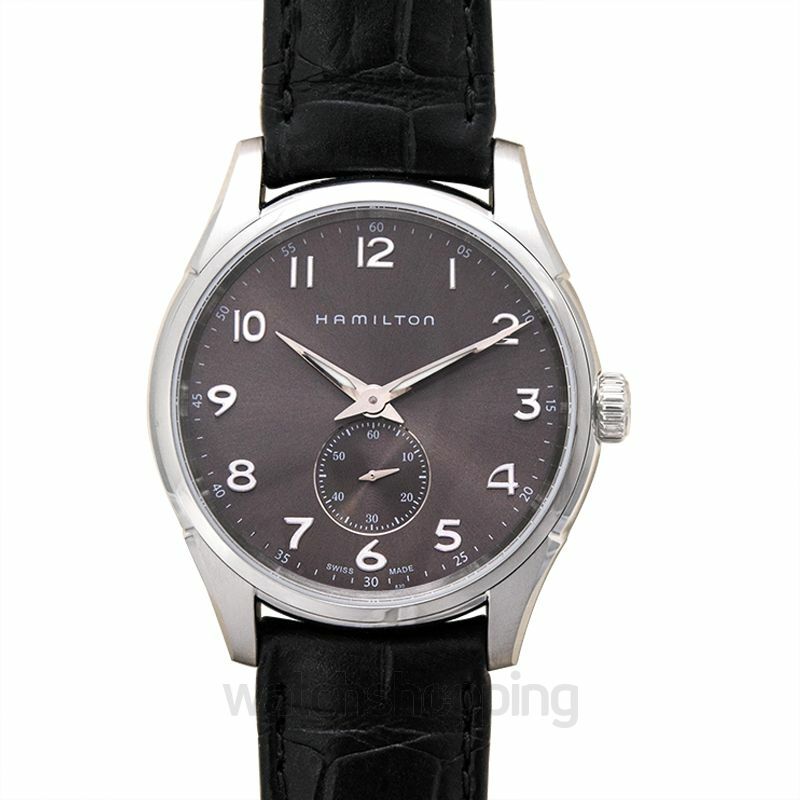 Featuring a smooth dial with a mixed shade of grey and black, the outcome leaves you stunned. 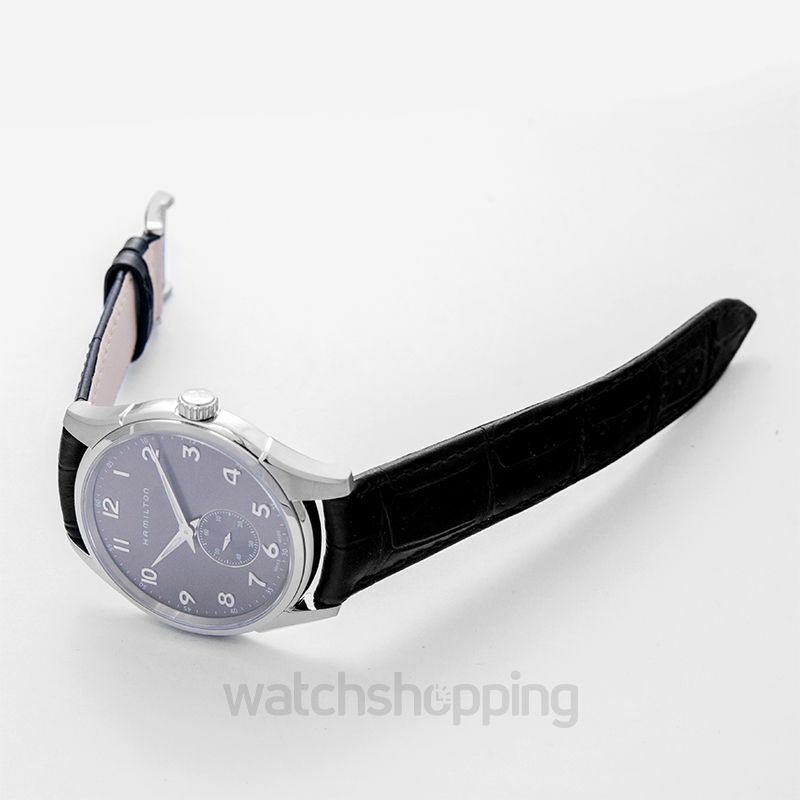 It is further marked with Arabic numerals, and Dauphine styled hand markers of a reflecting silver texture. 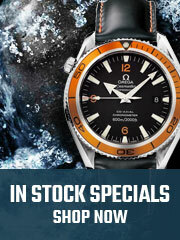 The strap is created with strong black leather to keep the watch last for long. 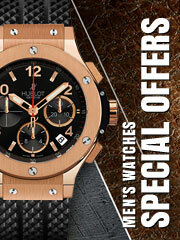 Also, an efficient Tonneau-shaped caliber with a lasting power reserve of 26282 hours is added.